Excellent! Kaushik was a pleasure to work with in all facets. His Tesla is clean and amazing to drive. Very attentive to my needs especially with timely pick-up and drop-off at SFO. Highly recommend, you will not be disappointed! Airport pickup was a bit of a hassle. But eventually got around to it. Model 3 was picked up clean with a full charge. Kaushik is a very easygoing, friendly gentleman. Drop off was easy and he provided a ride to my terminal. Kaushik was responsive. 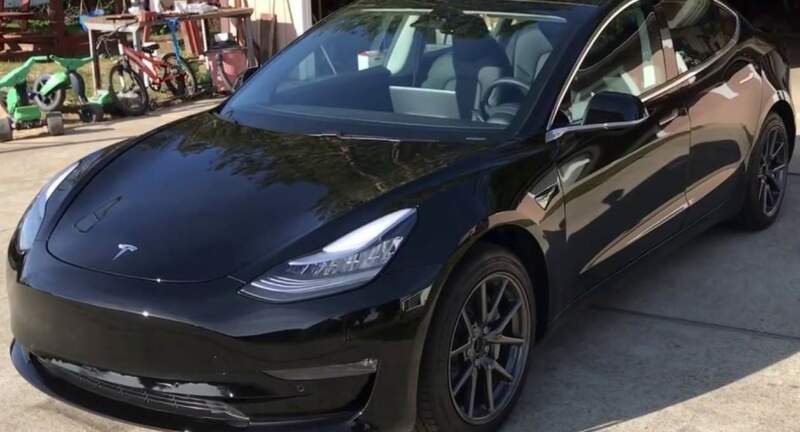 His model 3 was super clean and great to drive!